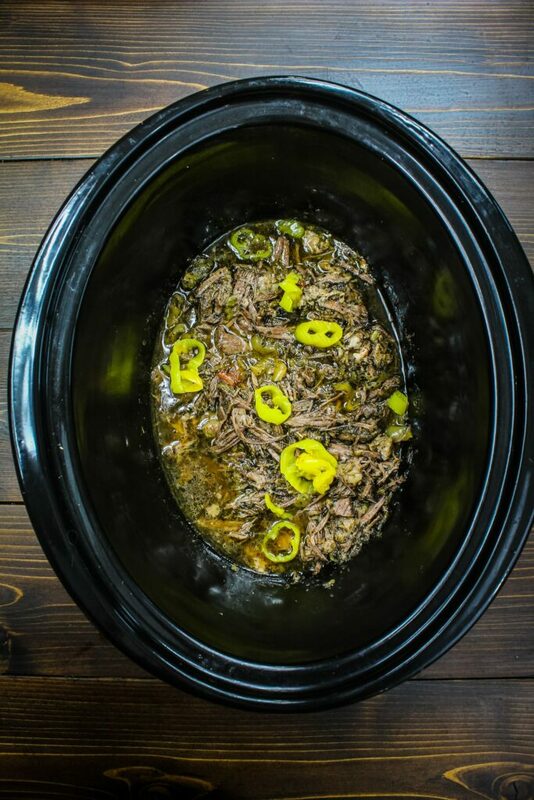 This slow cooker Italian beef is one of the best recipes around! 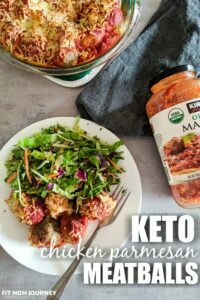 It’s easy, Ketogenic, and oh-so tender and flavorful. 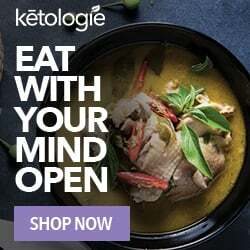 Do you love using your slow cooker? 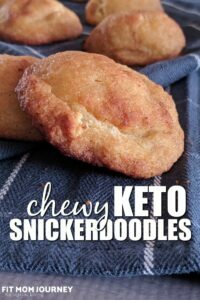 Twice a week or so, I bust my slow cooker out because we have a busy evening ahead and I need dinner to be ready and waiting, or I just don’t want to cook that day. 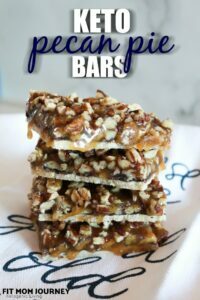 I’ve been trying to put more slow cooker recipes on here, because I know we’re all crazy busy, and one of the beautiful things about winter is that we can pretty much use a slow cooker any time without worrying about heating up the house! 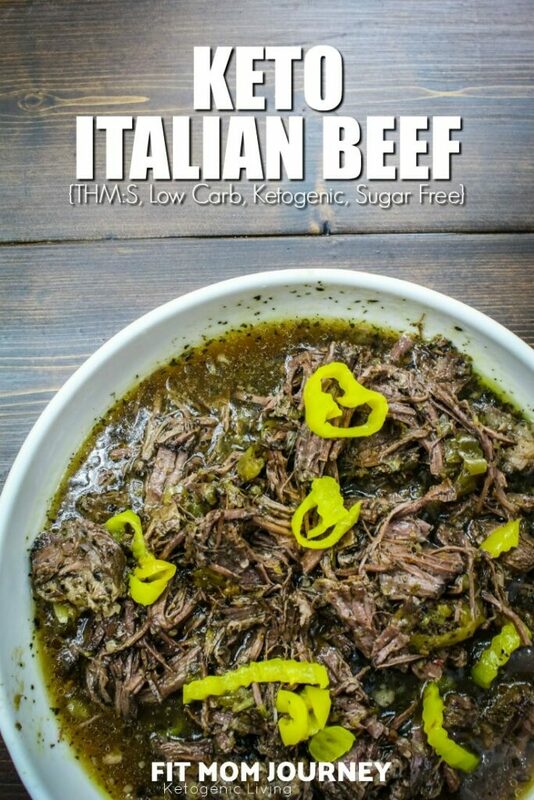 I’ve been putting this recipe off, and off, until finally my daughter asked to help me “cook” one day as I dumped on the ingredients for Italian Beef in the slow cooker, and I realized that since it was simple enough for my 5 year olds to make, I just HAD to publish the recipe so you all can enjoy it too! 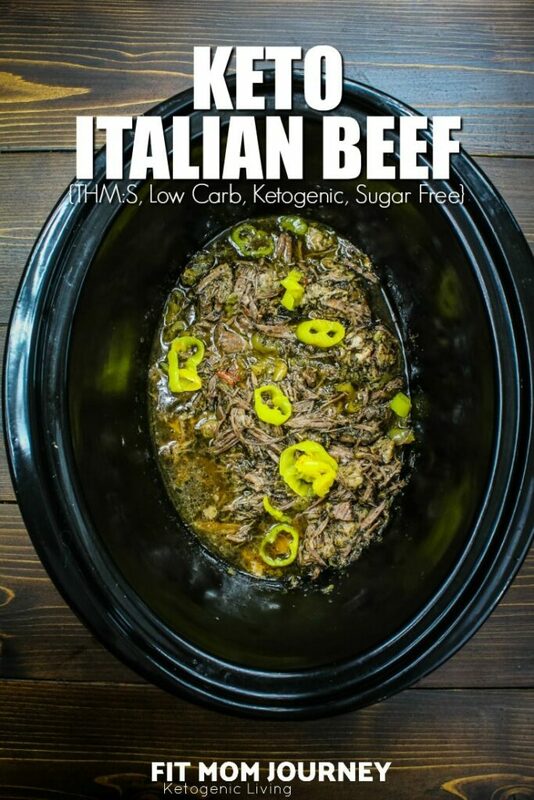 Seriously though, if you haven’t made Italian Beef before, or just haven’t made it in a while, I highly suggest your make my Keto Italian Beef. Place the roast in the bottom of your slow cooker. Pour the beef bone broth over it. 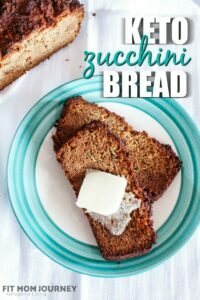 In a separate bowl, mix together all of the spices with the pepperoncini juice, and pour over the roast in the slow cooker. 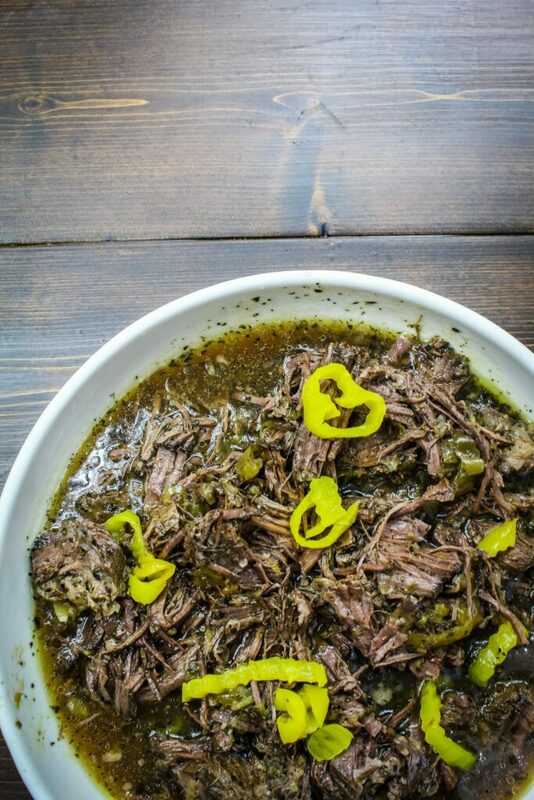 Top with the pepperoncinis, then set your slow cooker to low for 8 hours. When the 8 hours are up, shred the roast with 2 forks, and serve!